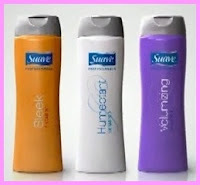 Suave by far is one of the cheapest skin and hair care brands at Wal-Mart and Target. Many of its products are priced as $1 or $2. This is something frowned upon by some of us consumers. After all, low price equals to low quality. Moreover, everyone living in United States is aware of the fact that the brand is cheap. So its bottles and containers in our bathroom can make our guests think that we are too frugal to spend money on a good shampoo or body wash. Above everything else, buying something so cheap hurts our ego, doesn’t it? 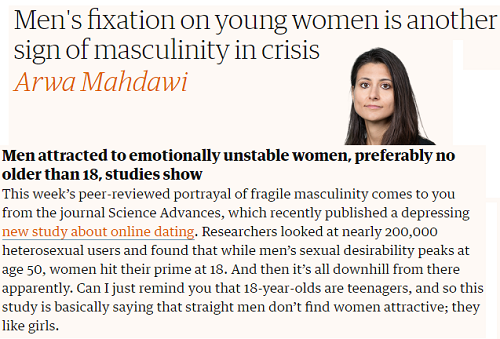 But are all these fears and viewpoints legitimate? Unfortunately and surprisingly, the inside story of Suave is going to dismiss them as irrelevant. What is that inside story? Suave’s mission is to stay up to date with the hottest trends. You must be now thinking that every company does that, but don’t let it stop you from reading the next points. Things are going to get a little more interesting. So to stay with the flow, Suave keeps an eye on every new product launched by Garnier Fructis, Pantene, Nivea or any other successful consumer brand. When this new release becomes hit Suave gets to work. Clearing things out, it embarks on reproducing (no change in ingredients) and re-releasing this same star product in bottles of its own. Yes, we call this copying, but this is what Suave is all about. Its goal is to let people pick the copied version of the expensive products. You don’t still believe this? No problem, just click below and read what the Suave brand manager says. Okay, you might have yet not understood why Suave products are sold at such cheaper price. The answer to it is very simple. First of all, Suave does not spend money to invent products.It is just copying what is already out there. That allows the brand to save on research and development. Secondly, it wants to stay in business and as we all know nothing but a low price strategy works best to make this happen. So next time, don’t feel shy to grab one of the Suave products from your nearest Wal-Mart especially if it is a copy of something that you admire greatly. Forget about what your guests think. Quality wise, Suave is no different from the brands that we generally use.But if you are still suspicious about it just go to makeupalley and check out its product reviews. They will tell you how people actually love everything released by Suave.